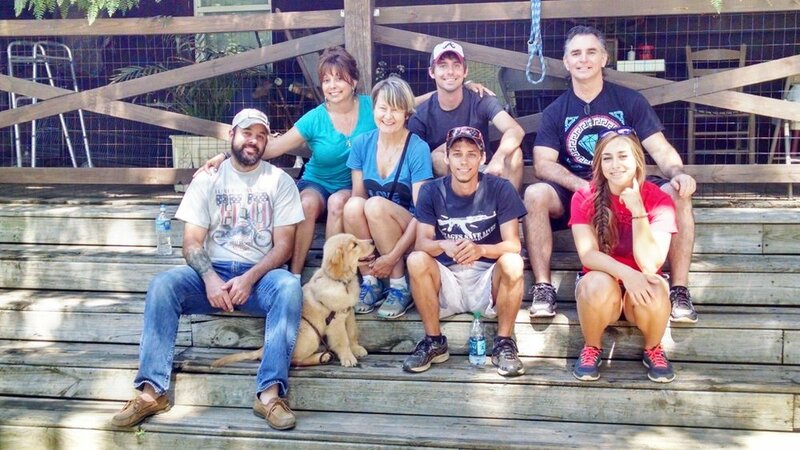 The premier dog training and behavior modification center in the Southeast. 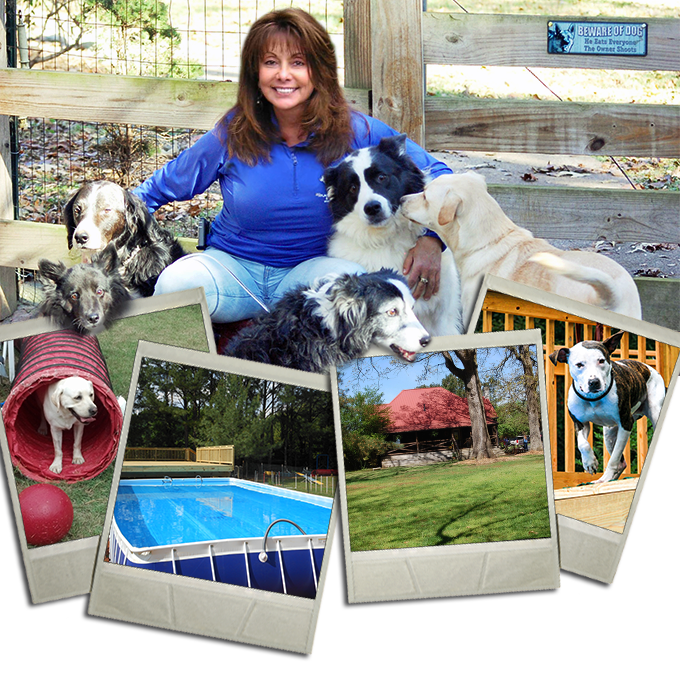 With over 30 years of combined dog training and dog behavior modification experience, our trainers are recommended nationwide. We are certified Canine Behavior & Training Specialists focused on training with respect, consistency, and trust. We strive to strengthen the bond between you and your dog through teaching and communication for a lifetime of companionship. 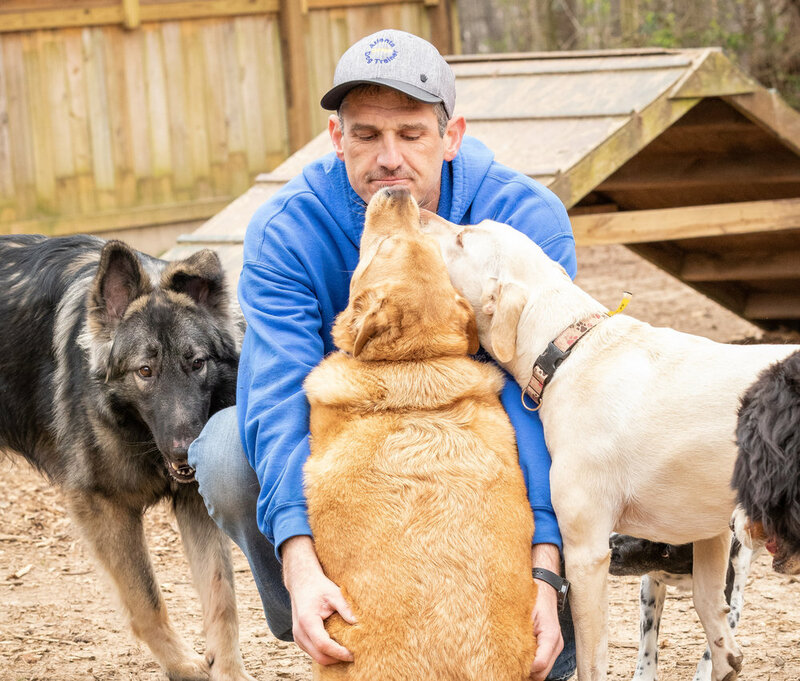 Our primary goal is to help create a lifelong friend in your dog by making the dog more obedient, confident, well-mannered, and more enjoyable to be around. Trained by Atlanta Dog Trainer, Lamar the dog works at the Lamar County district attorney's office - and the name is not coincidental. Lamar's owner Anita Howard is an assistant district attorney in the county. She says he plays a very important role. He is a certified emotional support animal who comforts and calms victims of crimes - especially children. We are Certified Canine Behavior & Training Specialists focusing on training with respect, consistency & trust. We strive to strengthen the bond between you and your dog through teaching and communication for a lifetime of companionship. We offer services from the most basic obedience training all the way to diving and agility training! Check our our most popular offerings below. Our dog boarding service includes night time monitoring, dog daycare, lots of exercise, social activity and human contact. Our dog boarding Alpharetta, Roswell, and Milton location is a very stimulating environment both visually and physically. We offer all levels of dog obedience training including puppy obedience training, manners, puppy kindergarten, house breaking, and behavior modification. We also specialize in helping with all types of aggression problems through behavior modification and dog obedience training. Looking for a dog training school where the instructors are successful dog obedience trainers with excellent credentials? Wasting your time in a career you do not enjoy? Wanting to learn using hands-on dog training rather than taking generic courses from an online dog training schools? If you said yes to any of these, the Academy is the place for you!